There are many reasons to drive a pickup truck. The most important reason, of course, is the truck’s versatile load-carrying capacity. Pickup trucks are workhorses, and therefore popular all over the world for a huge variety of uses. With its enormous popularity, the pickup truck is often used in dangerous parts of the world, thus making it an excellent candidate for bulletproofing. There are other reasons pickups trucks are often bulletproofed. Most trucks come with powerful engines and off-road capability from the factory. 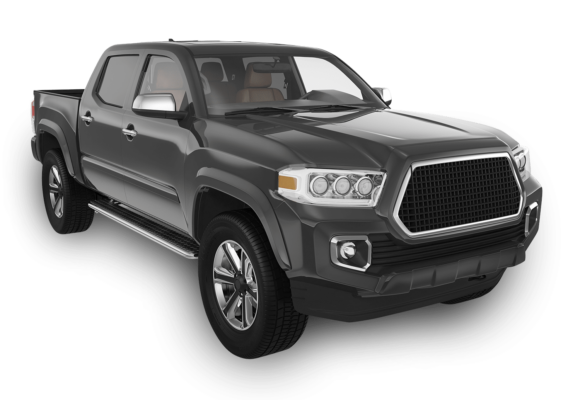 In addition to extreme versatility, pickup trucks are quite common, so it will blend into its surroundings. Contact us for more information about a customized armoring package and for a free quote.